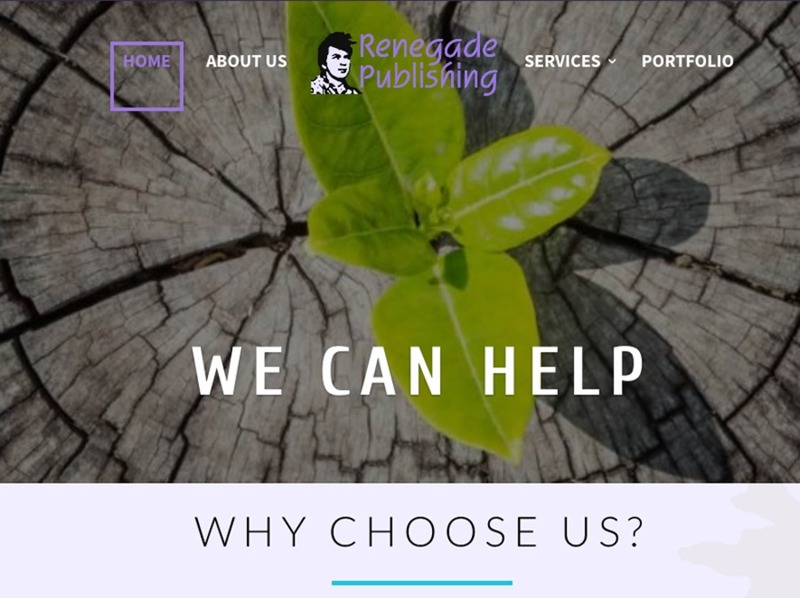 Renegade Publishing Ltd (RPL) offers a full range of web design services aimed at local customers in Colchester and the surrounding towns and villages around Essex and Suffolk. We love building WordPress websites using the Divi website builder which makes it really easy for customers to edit existing content and add new content. If you're looking for a new website, a website makeover or WordPress support we can help - we're currently offering free migration to our web hosting services. Choose one of our website management packages to keep your website up to date and running smoothly and if you need specific help or website services check out our range of one-off fixed fee services which include website tuneup, security audit, hack recovery assistance and more.